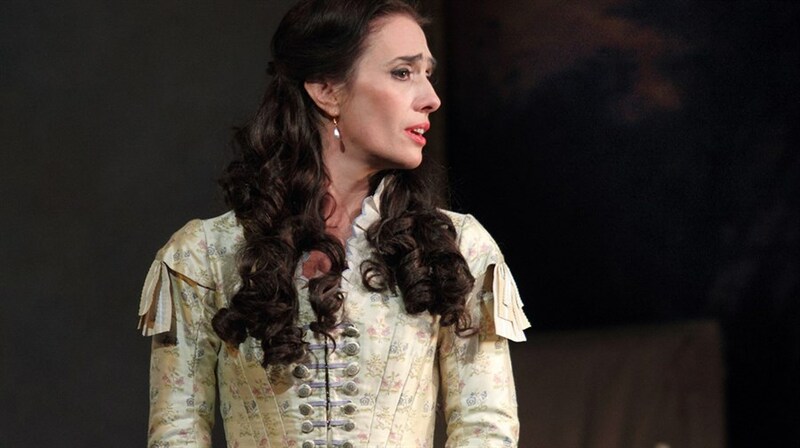 Thrill in this stunning production of Verdi’s best-loved opera, which takes you on a journey from unexpected romance to a heartbreaking reconciliation that comes too late. Revered director Richard Eyre has created a production for the Royal Opera House that brings out all the emotional colour: from the giddy discovery of love through painful confrontation to the inevitable conclusion. 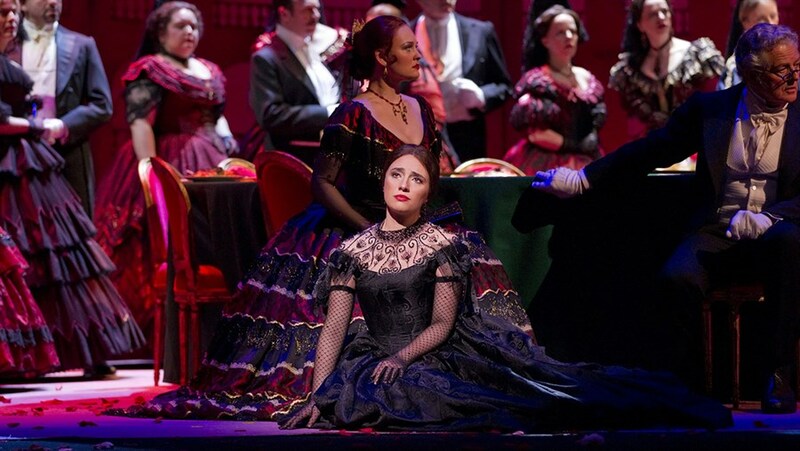 Featuring legendary perfomer Plácido Domingo, La Traviata offers a wealth of melodies, including the famous “Brindisi” and the exuberant “Sempre libera,” which show the lyricism of Italian opera at its most immediately appealing.